Kenya's Mary Keitany, three-time London marathon winner and the current women's world record-holder, will make an attempt to break Paula Radcliffe’s world record at the 2018 Virgin Money London Marathon on Sunday 22 April. Last year, Keitany beat Radcliffe's world best of 2:17:42 by 41 seconds, which inspired her to take the bar higher and go for the ultimate prize of running under 2:15:25. "At last year's London Marathon, I was feeling good but it was hard to run nearly half the race on my own. By having male pacemakers, I will be able to have the support throughout the race," Keitany, 36, said on Thursday. 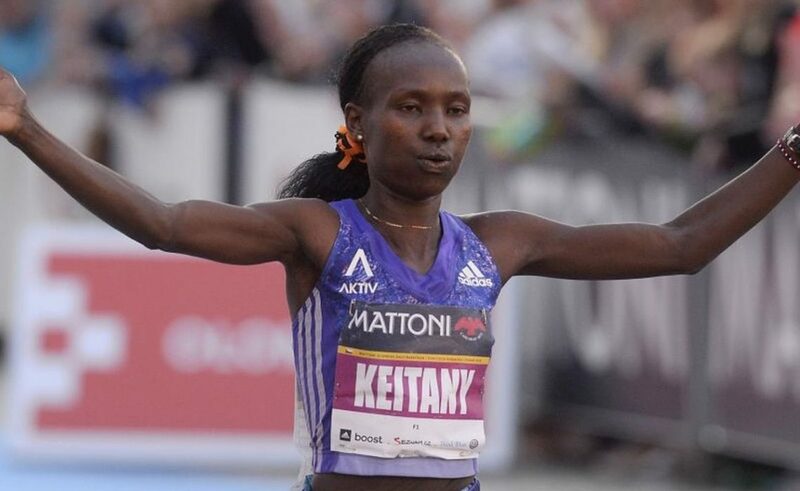 During her win last year, Keitany went through the halfway point more than a minute faster than Radcliffe did on the way to her record in 2003. However, her pacemaker fell away soon after and Keitany found herself alone and falling off that searing pace. "The marathon world record is something that I have been working towards for several years and I feel I am now in the position where I can really attack the time of 2:15:25," said Keitany, the three-time London Marathon champion. "Obviously, any world record is contingent on everything being right on the day. London has shown it has the course for world records to be broken and I hope my form and health stay strong and that the weather is kind on the day," she added. Hugh Brasher, Event Director of London Marathon, said Radcliffe's world record at the 2003 London Marathon was one of the greatest sporting achievements ever seen, and they are hugely excited to learn that Keitany feels in a position to challenge that run. "No one has got near Paula's mark for 15 years and for Mary to commit to attacking it shows her courage and the belief in her athletic ability," Bracher said. 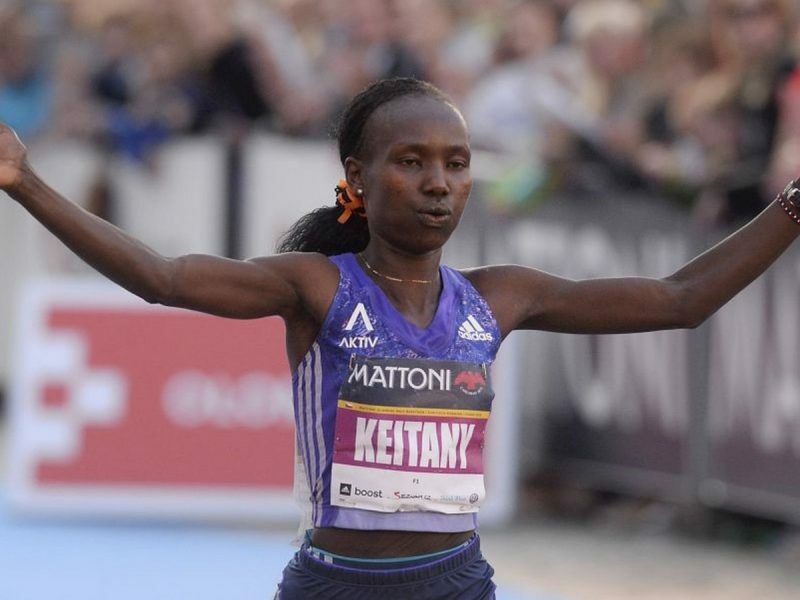 Alongside running against the clock, Keitany will also be in a duel with her great Ethiopian rival Tirunesh Dibaba. The 2017 marathon world champion Rose Chelimo will also be part of the elite women’s field. The London race will also serve as the last stop in the Abbott World Marathon Majors (AbbottWMM) Series with Keitany and Dibaba are currently joint top of the leaderboard.